1. 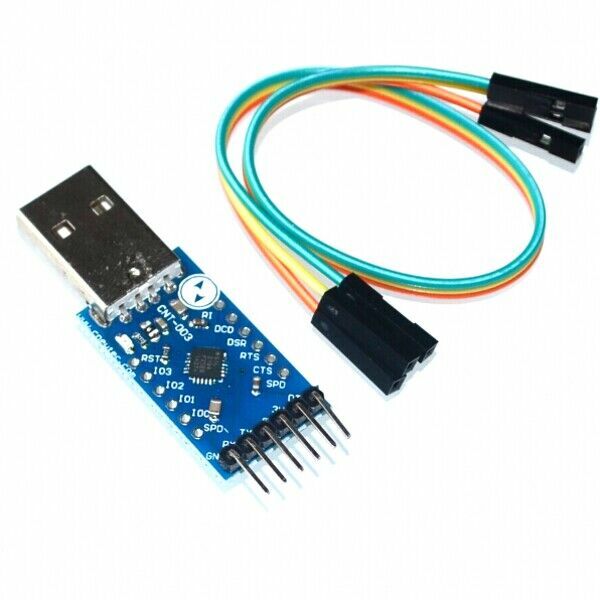 USB 2.0 interface, the speed is 12Mbps. 2. The speed of reading and writing is very fast. 3. Auto detect chip models. 4. Auto select power votage. 6. Auto off-line chip copy. 7. Software and firmware update. 8. 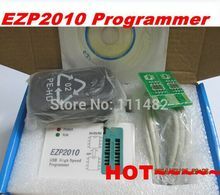 Support 25 FLASH, 24 EEPROM, 25 EEPROM, 93 EEPROM etc.